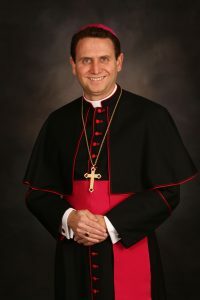 The Most Reverend Andrew Cozzens serves as auxiliary bishop of the Archdiocese of Saint Paul and Minneapolis. On October 11, 2013, Pope Francis appointed him as auxiliary bishop of the Archdiocese of Saint Paul and Minneapolis. Bishop Cozzens’ ordination to the Episcopacy took place December 9, 2013, on the Feast of the Immaculate Conception, at the Saint Paul Cathedral. Parishes, schools and Catholic organizations are allowed to download the JPG portrait file for free and have a photo printed on their own, or use this link to order a print. The photo is NOT to be reproduced for sale. The Archdiocese of Saint Paul and Minneapolis will not be providing printed photos of the official portrait. Photo credit: Dave Hrbacek/The Catholic Spirit. 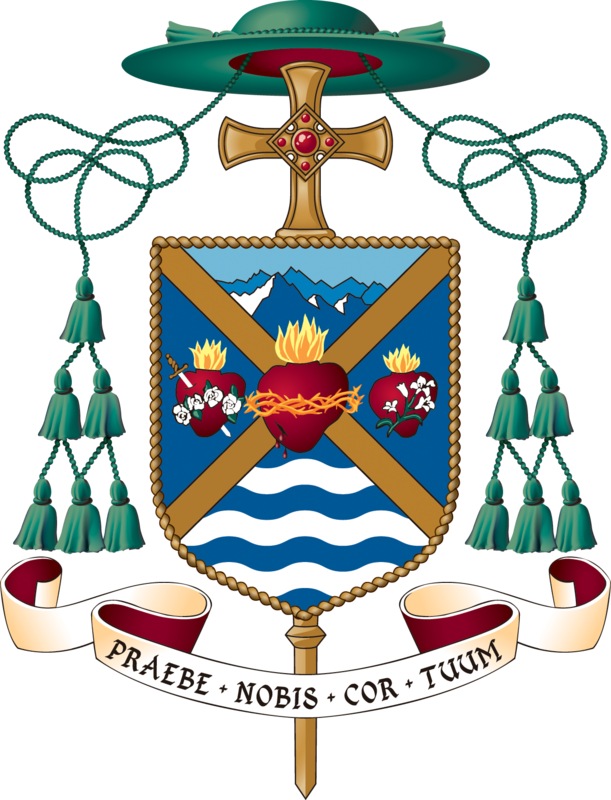 View Bishop Cozzens’ Coat of Arms and read a description of its meaning.